However, not all anti-fungal medication will do the trick. Canesten won’t. 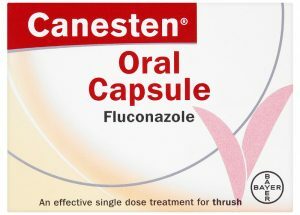 Canesten is an anti-fungal treatment for vaginal and penile thrush. It comes in a variety of forms, from vaginal tablets, to creams and pills. The active ingredient in Canesten products is fluconazole, which is a powerful anti-fungal. 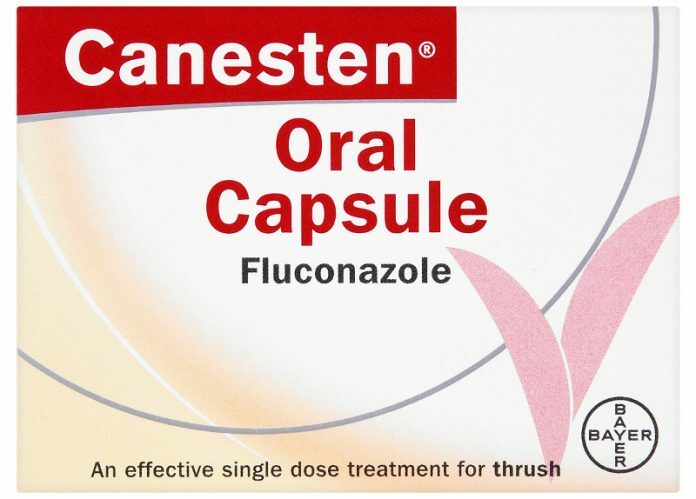 However, other fluconazole-based drugs are used to treat oral thrush, such as Diflucan. How do I use Canesten? In short, you don’t use it for oral thrush. However, since yeast infections can sometimes be systemic, you may want to use Canesten to treat vaginal or penile thrush. Remember that you’ll also want to ask your partner to get treated at the same time, as it’s possible they’re either infected, or carrying the fungus. If you’re using pills, you’ll have to take one per day, until the symptoms disappear. Vaginal tablets will also be inserted once a day, while creams will be applied locally. Again, remember that you’re not supposed to take Canesten for oral thrush. What does work for oral thrush? Another way to treat oral thrush is taking pills. Most doctors will generally recommend this type of treatment if the condition persists after the use of nystatin or miconazole. 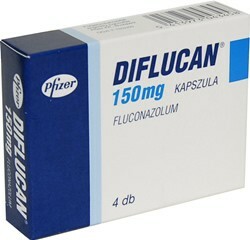 Fluconazole pills that will treat oral thrush are Diflucan or the generic Fluconazole. You’ll usually have to take them for a week, but some severe cases may ask for longer cures of up to two weeks. Active compounds in natural ingredients have also been shown to cure oral thrush by directly affecting the candida albicans colonies in your mouth. Most of these solutions are applied locally, directly on the infected region. There’s no clearly determined period of treatment, as the strength of the solution plays an important role in killing candida. If your home remedy of choice seems to be ineffective after a few days of use, you may want to consult a doctor.